1. 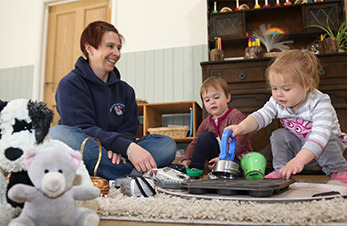 Jack in the Box nursery is a private provision providing sessional care for children aged 2 years. Sessions begin at 9.00 am and finish at 3.00pm. Snack is provided. Parents are requested to bring a packed lunch for their child. The nursery is term time only. We believe that all have (children, staff and their families) the right to achieve their full potential. We aim to achieve this through early intervention, training, working partnerships with parent/carers, health professionals and local professionals. We also have arrangements in relation to handling and disposing wet and soiled nappies/clothing. With an enclosed garden we are able to offer free play inside and out. Long Stratton offers local facilities such as a health centre, doctor’s surgery, post office and shops. 4. 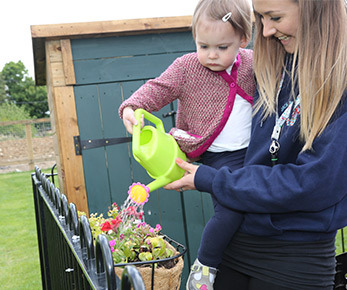 We ask parent/carers to visit the nursery and meet our staff. 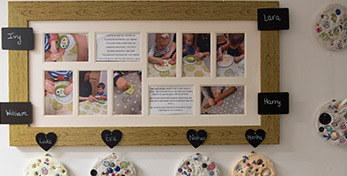 Appointments can be made by e mail: jitbnurseryoffice@gmail.com or by telephoning 07570 102106.